At Tri-State Business Systems, we have the barcode labels and scanners you need to simplify and streamline your business processes. 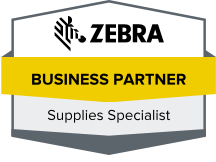 In fact, we are the Zebra barcode label specialist for Newark, Trenton, Edison and beyond. An essential identifier, barcodes enable businesses to track sales, shipment, inventory and much more, and we know that quick and efficient shipments of the world’s premiere barcode supplies are essential to the smooth operation of your business. 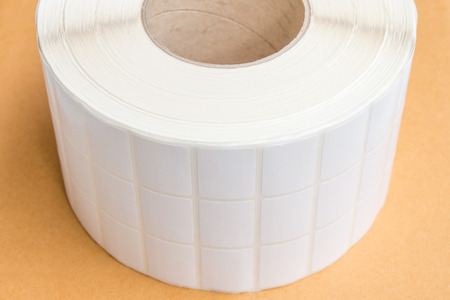 Tri-State Business Systems has a large supply of barcode labels to meet nearly any need. We only offer our customers the highest quality zebra labels, offer competitive pricing and are able to dropship products to customers throughout the United States. Whether you need to replace your current RFID reader or would like to discuss implementing an entirely new barcoding or labeling system in your workplace, Tri-State Business Systems can help. Our software and hardware engineers can design and implement nearly any RFID reader or barcode scanner system, and our team can provide you with custom programming, site surveys, training, project coordination and more. As the labeling system experts, we know the business inside and out, and as experts in the field, we are able to provide our customers with the highest quality equipment and supplies available on the market today. We gladly provide barcode labels, scanners and other labeling system equipment and supplies to those in Bridgewater, Piscataway Township, Edison, New Brunswick, Franklin Township and the surrounding regions, so contact us today for more details on implementing a new labeling system or to place an order.